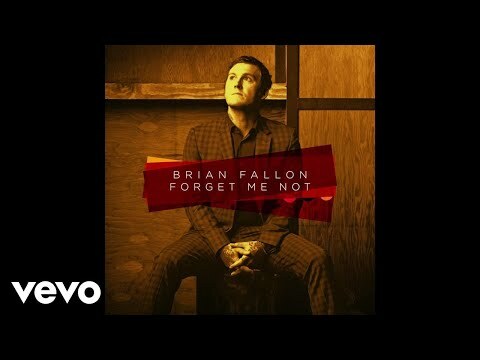 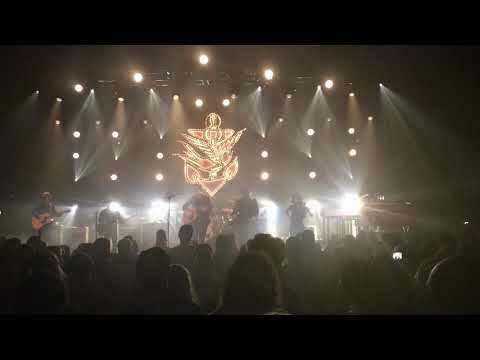 Brian Fallon released a cheerfully stomping new single, "Forget Me Not," on Friday. 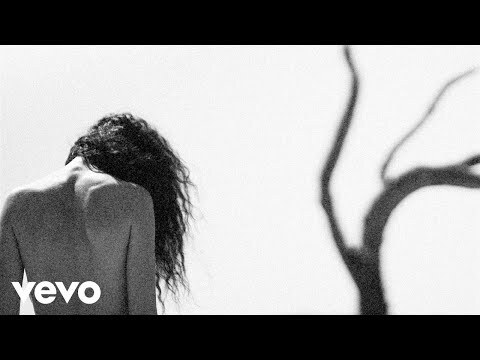 The track will appear on Sleepwalkers, a new solo album set for release February 9th. 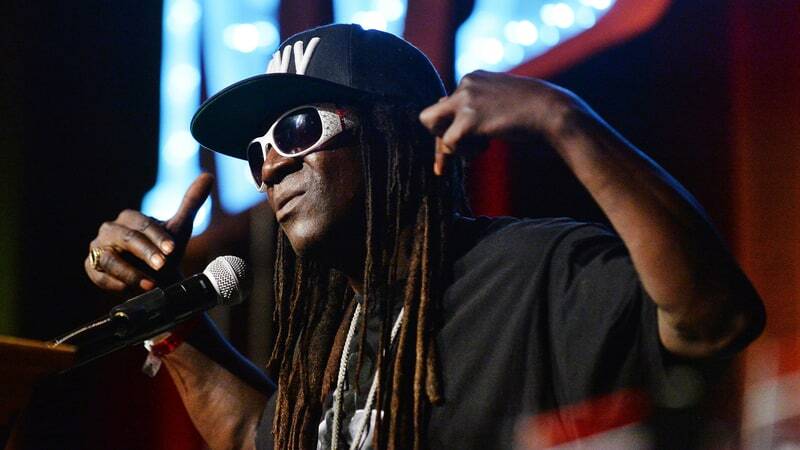 Flavor Flav, the longtime jovial spirit of Public Enemy, will be the host of a new Las Vegas-based variety show titled Flavor Flav's Vegas.